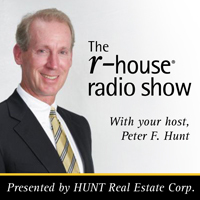 What does Leadership represent at HUNT Real Estate? 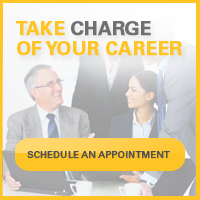 Leadership represents creativity, passion and professionalism. It represents celebrating success, responding to needs and planning a future to be proud of. Most of all, it represents a team that calls themselves family. As another fiscal year comes to a close, we would like to thank our agents for their continued hard work and loyalty. You are never unnoticed and we appreciate you!